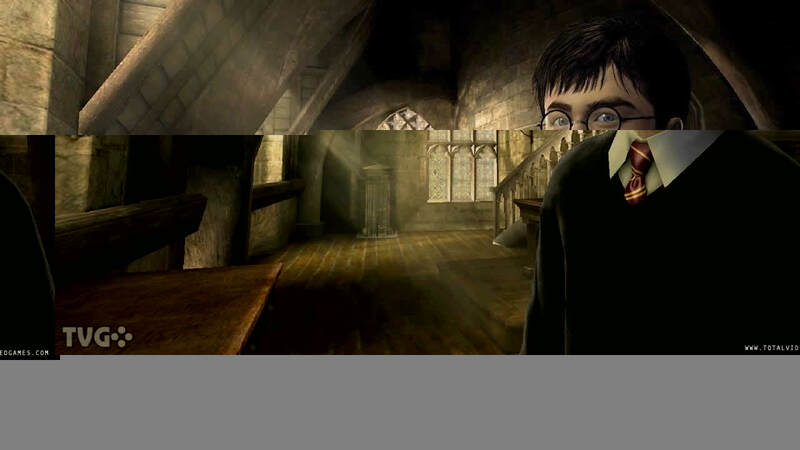 HARRY POTTER AND THE ORDER OF THE PHOENIX Software (C) 2007 Electronic Arts Inc. Electronic Arts,EA and the EA logo are trademarks or registered trademarks of Electronic Arts Inc. in the U.S. and/or other countries. All rights reserved. HARRY POTTER characters, names and related indicia are trademarks of and (C) Warner Bros. Entertainment Inc. Harry Potter Publishing Rights (C) JKR. WBIE LOGO, WB SHIELD: & (C) Warner Bros. Entertainment Inc.(s07) All other trademarks are the property of their respective owners.